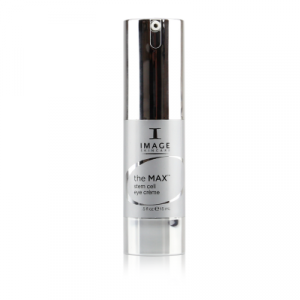 The Max Collection – next-gen technology for ultimate skin rejuvenation. 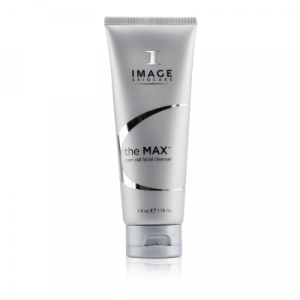 Formulated for maximum correction, prevention, and nutrition. 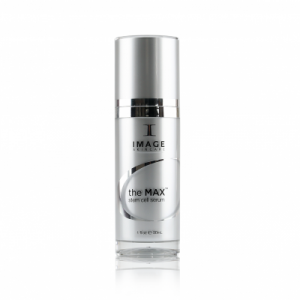 IMAGE Skincare’s latest advancement in anti-aging. 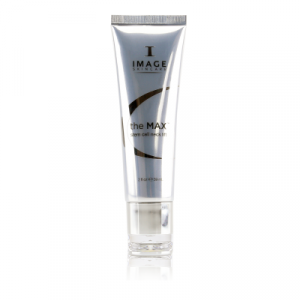 This exclusive line supports skin’s natural defense mechanisms and repairs cellular damage. 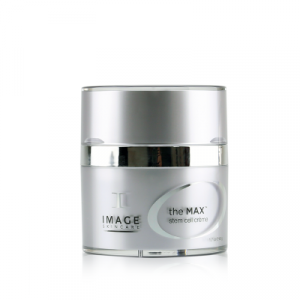 It delivers unsurpassed preventative measures against the effects of aging with a unique blend of plant-derived stem cell technology and nutripeptides to help plump your skin. 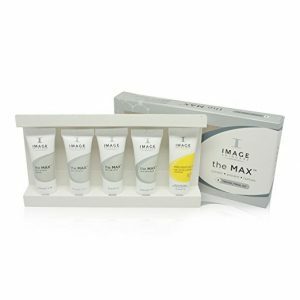 the MAX™ employs IMAGE’s three-phase CPNTM system of Correction, Prevention and Nutrition. 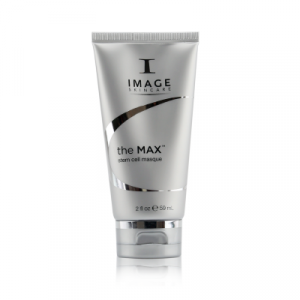 Specially formulated pure, active ingredients provide protection at the cellular level against nutritional imbalance, oxidative stress and UV damage. 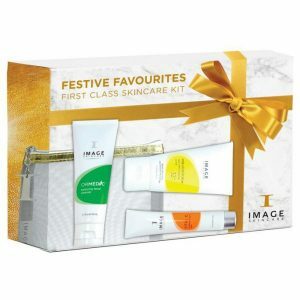 It even repairs DNA.